What Next for Rwanda's Opposition After Poor Poll Results? 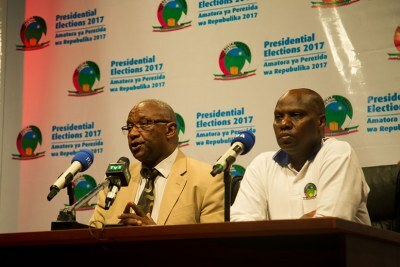 Critics have accused the ruling Rwanda Patriotic Front-Inkotanyi of locking out possible challengers but proponents of the ruling party argue that the party remains strong in terms of delivering its promises to the masses. 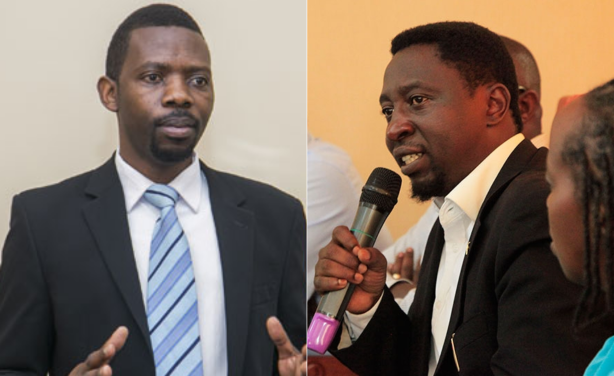 Both opposition leaders Philippe Mpayimana and Frank Habineza have vowed to continue with their political work, which they say is vital in opening up the country's political and democratic space, writes Edmund Kagire for The East African. 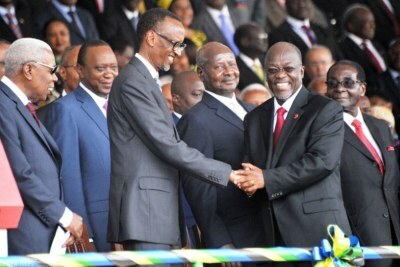 Rwanda: What Next for Rwanda's Opposition Politics After Poor Showing in Polls? Opposition leaders Philippe Mpayimana and Frank Habineza. 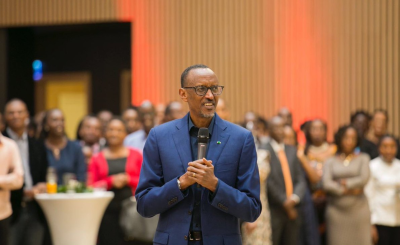 Rwanda: What's Next After Kagame's Re-Election? 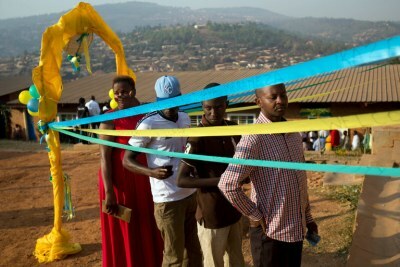 Were Rwanda's Presidential Elections Free and Fair?